The Sydney climate allows outdoor entertaining for a significant part of the year. Lighting your landscape will extend the use of your landscape into the evening, making your landscape safer and more functional. 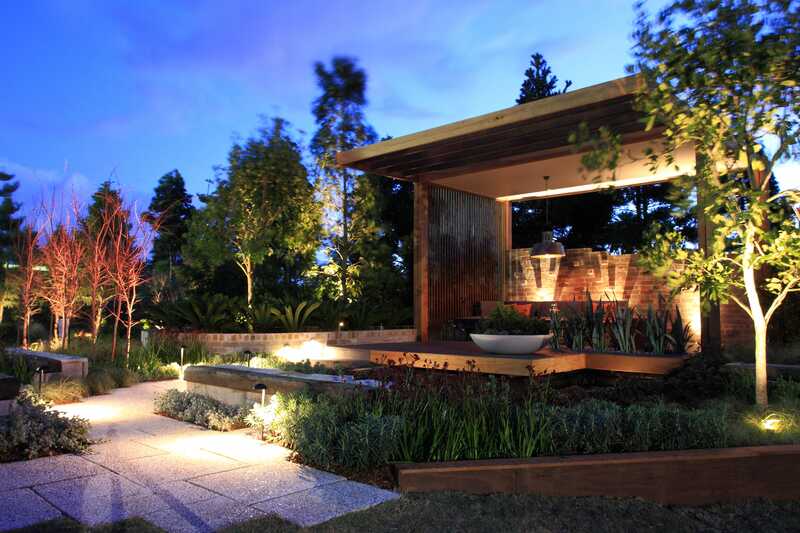 Security features can also be integrated into garden lighting through the use of timers and sensors. Garden lighting is an investment in the safety of your family and home. Landscaped gardens are an investment which increases the value of your home. Installing good quality landscape garden lighting will increase the return on your landscape investment significantly. Our FREE guide will give you handy and practical tips that will maximise your return on investment in your landscape.